Great turnout last night at the Movie House on Dublin Road for our opening night of the Pull Focus Documentary Film Festival, Northern Ireland’s first ever documentary film festival. We opened with Donal Foreman’s wonderful The Image You Missed followed by a very engaging and enlightening Q&A hosted by Hugh Odling Smee. You can watch a clip of the Q&A below. The film was aptly described by one audience member as ‘an intimate film that grew deeper and more complex as it pulled you in. Really poetic, elegant filmmaking & extraordinary archive of the Troubles’. 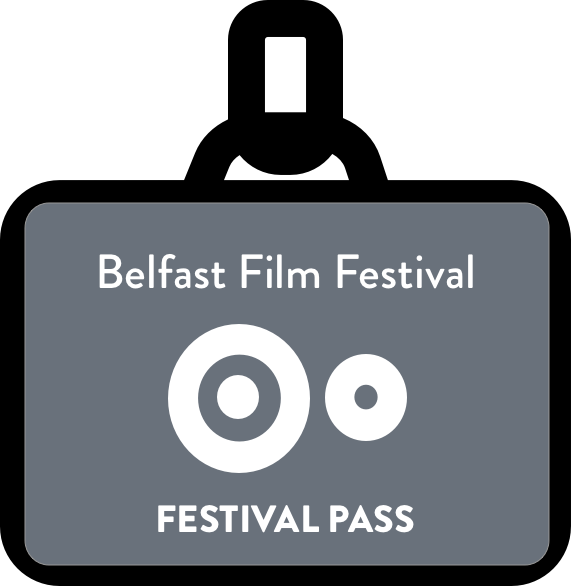 We have a feast of documentaries over the next week and throughout August so make sure to check out the full festival programme.